Imagine being able to rejuvenate your smile in just one visit to Dentist Melbourne. You don’t have to imagine. 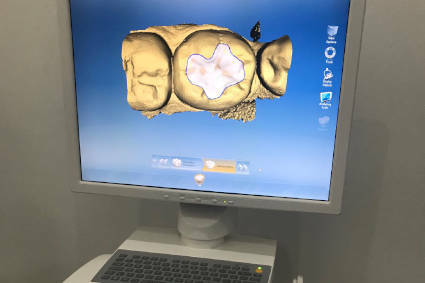 Thanks to the state-of-the-art Ceramic Reconstruction (CEREC) technology, you now can get your dental restorations completed in one convenient appointment! This ability to perform same-day restorations on-site is a real time-saver for busy patients like you. You won’t have to book multiple appointments that can interrupt your already-hectic schedule. 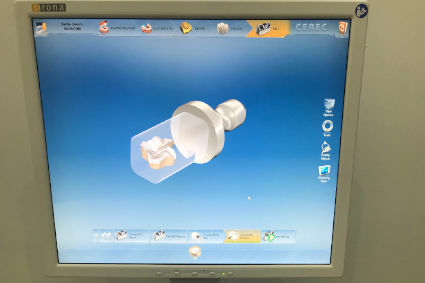 Using CEREC allows Dr Wally Hassoun (Dentist) to create tooth restorations quickly and effectively in one appointment versus the 2 or 3 visits previously required for ceramic restorations. The colour-matched restorations we can create include white fillings, veneers and crowns. All are highly durable and long-lasting. 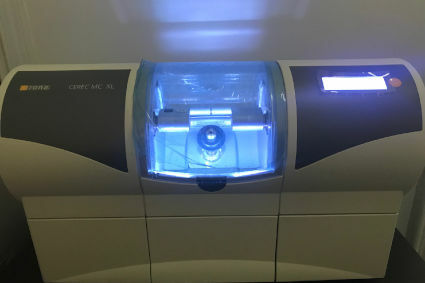 With the CEREC machine, Dr Hassoun can create 3D digital images of your tooth and mouth. As your prosthesis is generated digitally, you will be comfortable. 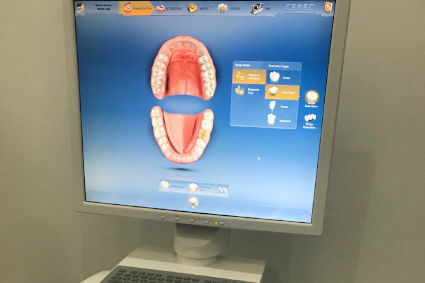 You and our dentist will be able to see the image on the screen so he can explain the treatment with visual assistance. Next, Dr Hassoun will digitally and precisely create your ceramic restoration on-site. Your restoration will be milled from a solid block of ceramic. It then will be polished and fitted securely in your mouth. If you’d like you can watch the entire process, which typically takes about an hour. Would you like to refresh your smile comfortably and conveniently with CEREC? If yes, please contact our dental office today to schedule a consultation with Dr Hassoun. All health funds are accepted. We also offer an interest-free payment plan with DentiCare.